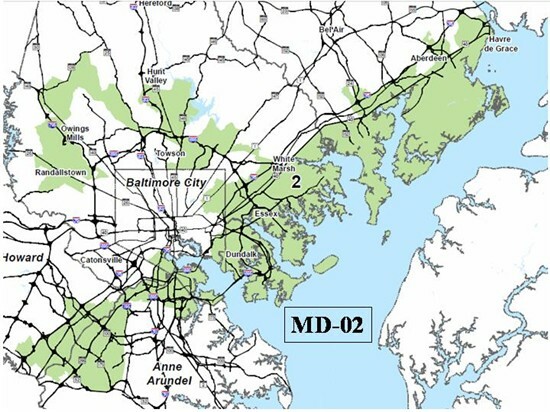 Once the voters of Maryland's Second District finally understand the issues, they will not only accept the tough and effective choices -- they will demand them. With the 2012 Town Hall Tour, the Sunday Breakfast Club, and a widespread media campaign, we're going to wake our neighbors up to the challenges ahead of us and the inadequacies of the status quo. We need bold action and energetic leadership. If Paul Revere were alive today, he'd be with us every step of the way!